Our replacement batteries may be used with any of our dog fence receivers. If you own an Invisible Fence® brand system, please view our Invisible Fence® compatible products for replacement batteries. Perimeter Technologies is the only company offering a fully compatible range of products as replacement for OEM Invisible Fence® brand products. 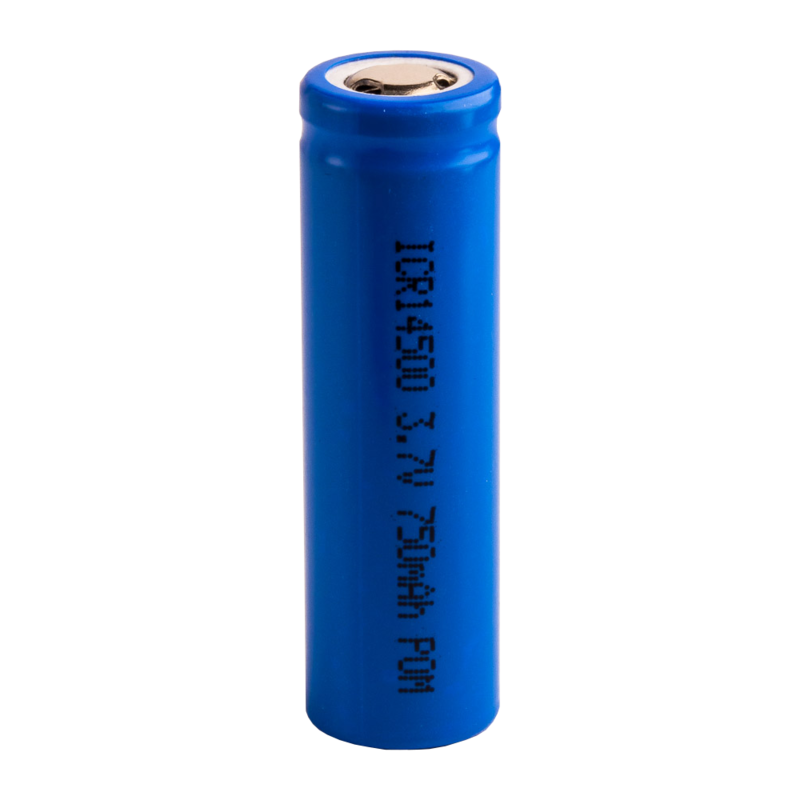 This range includes replacement collar receivers for both 7K and 10K frequencies as well as replacement batteries for R21, R22, R51 and MicroLite® receivers. Why not have a product better than the original for less! Looking for an expert to install your new dog fence? Get a free quote from your local Pet Stop dog fence expert. Perimeter products are designed with safety in mind. All of our products are manufactured in the United States by people who love their pets, just like you.